In recent years, the importance of UI/UX design as the touch point between a service and its users has grown along with the demand for agile tools for creating the best design both efficiently and effectively. 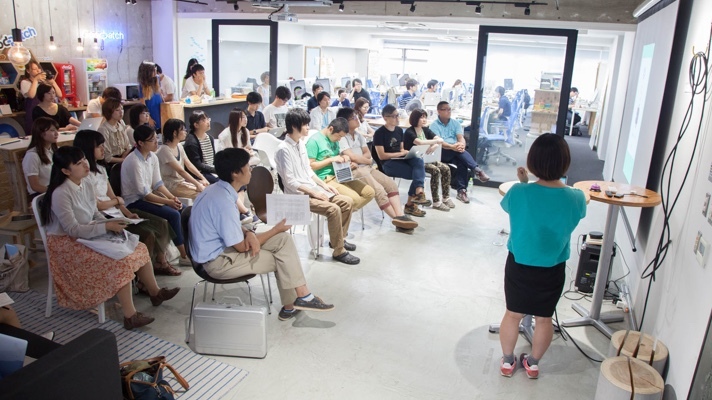 As a collaborative effort between Academia and Industry, students at Tama Art University researched the process of mobile application design under the mentorship of practitioners at UI design agency, Goodpatch. For this project students were asked to imagine the capacity of the built-in camera for a simple application aimed at user engagement. As a case study, students were introduced to Prott, a rapid prototyping tool conceived and utilized by Goodpatch designers to accelerate the process for quick turn arounds from sketch to high fidelity screens. 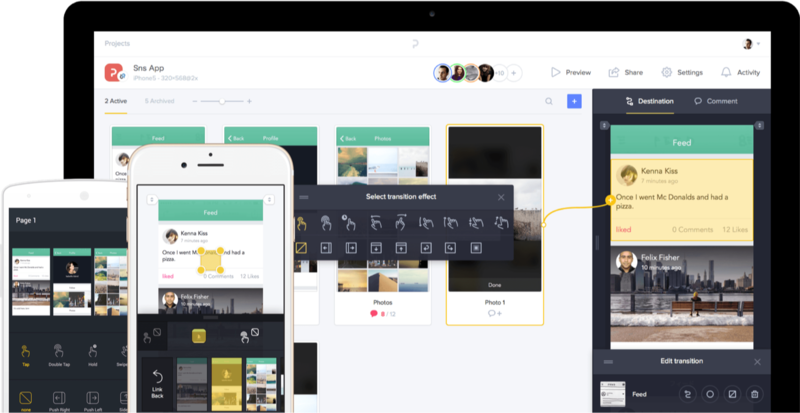 Prott lets you create moving, realistic prototypes for mobile apps and web sites without a single line of code. Upload your rough sketches and/or graphic data of screen designs, add transitions/animations, and instantly have a sharable prototype that can be used for feedback and testing right away. 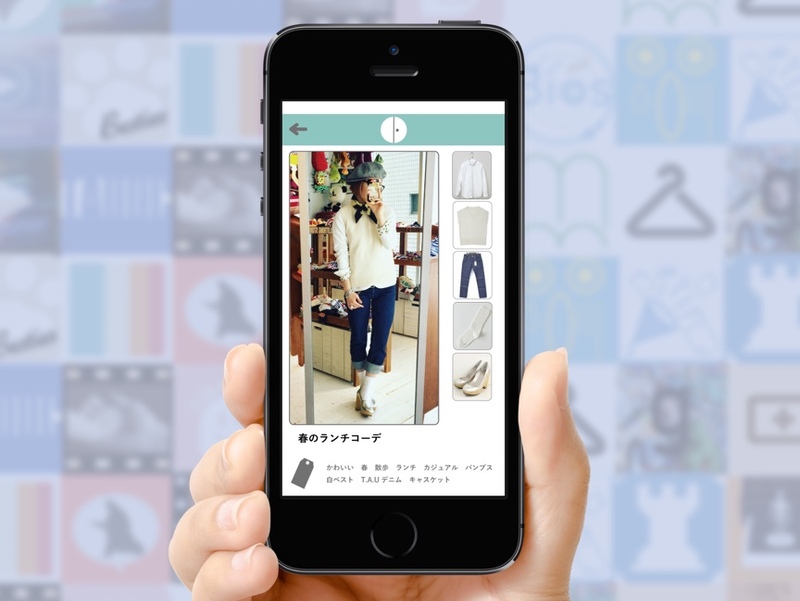 colleccloset is an app for both the fashion forward and for those who wait until the morning to choose their outfits. This app connects you to individuals who have a passion for styling who will help you create that perfect outfit for you. All you need to do is take pictures of your clothing pieces that you want styled, upload and save it to your collecloset app to get started! UI design, making it easy to use for the user was a challenge in and of itself as it was something that I had not thought about before. However, from this experience of creating a prototype of my own, it made me aware of the importance of having this skill and how it will become an even more important skill to have going forward. The feedback that I received from those working in the field of design was not only valuable towards brushing up my prototype, but it also helped me brainstorm ideas of how I could use this opportunity to create further opportunities for myself. 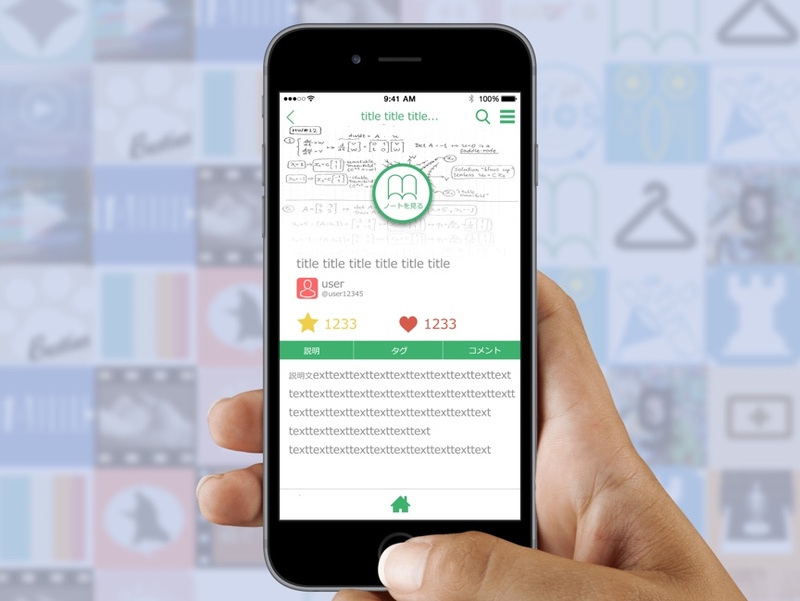 In addition, things such as who to target, how to sell this app, areas that I had not considered were brought up from comments that I received therefore I was grateful for that. I strongly believe that this class allowed me to grow as an individual and I would like to take the new skills that I have learned and leverage it going forward. 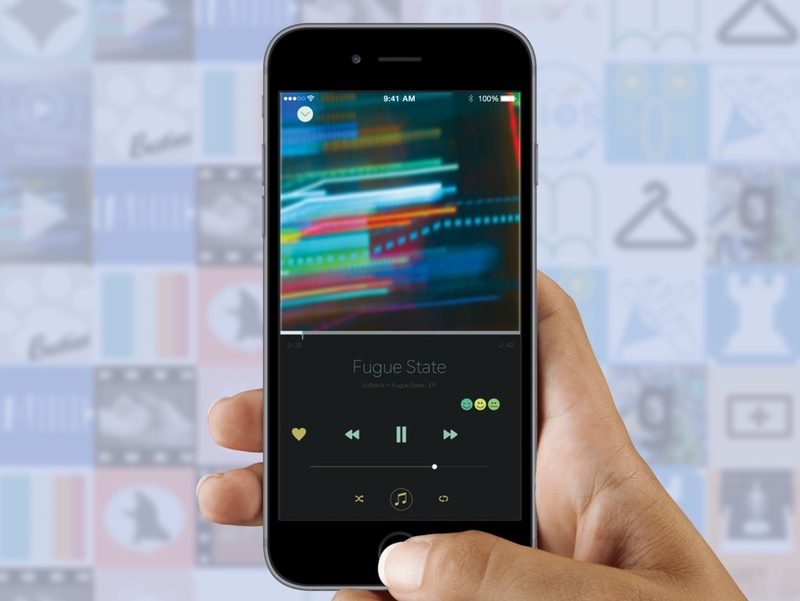 The feeling music app helps you find that perfect song to the mood you are in. All you need to do is select your current mood along with an image that you currently like. After, the app will analyze the colors from the image to match you to a song that fits your vibe. 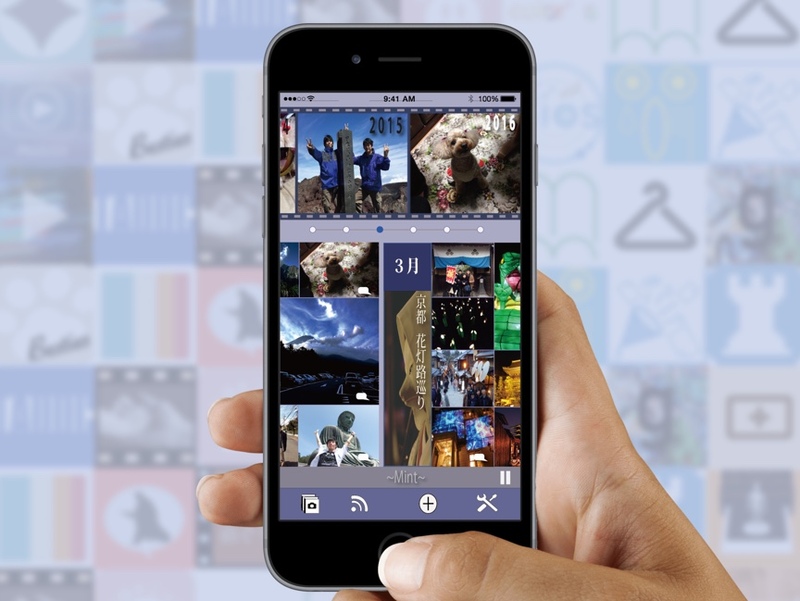 The curated music selections are taken from both your music library as well as from the iTunes store. Songs that you have never heard of before are introduced so you can discover new songs to add to your ever growing music library. For the UI design class, I decided that my theme for my prototype would be based on photos. From there, I worked on the graphics and also focused my attention on the usability of the app. It was interesting to see the different type of graphics being used for the other prototypes and also to be able to listen to the other presentations. In the end I thought it was a very educational experience as I received valuable advice for my presentation as well as from the usability test. 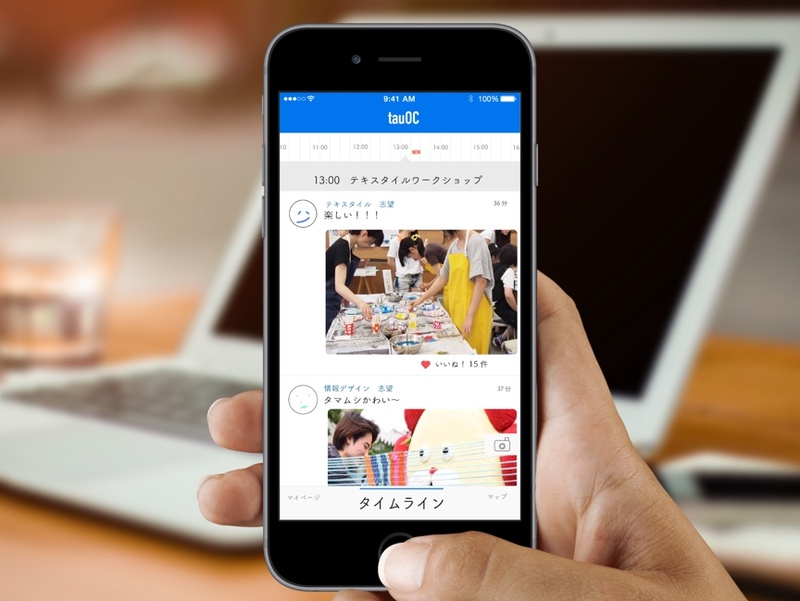 tauOC stands for Tama Art University Open Campus. The concept of this app is to create awareness and interest of the current Open Campus events that are going on by sharing images of workshops that relate to the students study. It was my first time taking a UI design class and I found it difficult to design having to think about the user in mind. I especially found the usability test to be challenging. However, every week, a designer from Goodpatch would visit and impart practical knowledge which was very beneficial. From this experience it allowed me to learn a lot about UI design and made me more interested in it. The FAMILY HISTORY is an all-in-one app that lets you keep all of your family memories and info about your family together. There are 3 main features which are, to understand your ancestral history, share your album of memories. Lastly, you can document the major events that occurred during each period and also look back on the popular songs of that time. With simple steps, anyone, at anytime can easily create their own family profile and start sharing their family history across multiple generations. Through this experience of designing a prototype app of my own, it made me aware just how much the apps that are on the market are well designed with the user in mind. I have newfound appreciation to the thought that goes into designing and felt that thinking about the '5Ws' and 'How' will become essential questions to have in mind when designing. From this collaborative research, I would like to take the knowledge that I have gained and continue to level up my skills in design. The noteshare app is an app targeted towards the students who are open to sharing their personal notes taken in class by uploading their images. To be able to receive design guidance from the individuals who work directly in the field of design was undoubtly a valuable experience for me as it allowed me to take in their suggestions and apply it to my own prototype to make it better. Furthermore, I was surprised by how useful and easy it was to use Prott's application. 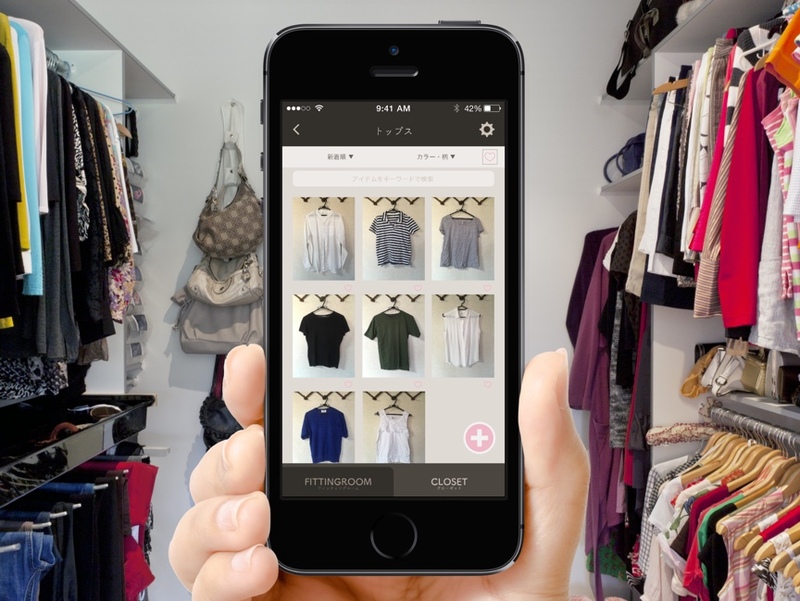 The smart closet app helps you keep track of your clothing items that you already have and at the same time, it can be used as a reference when purchasing new items. The app helps you simulate outfit combinations that you may not have thought about before and assists with expanding your outfit repertoire. Seeing a pro designer at work and learning about the work process allowed me to better understand the foundation required to design which is keeping in mind the user’s perspective and experience.I found using the Prott application to be very practical since with every day practice, I a user myself was able to effortlessly work and design a prototype app. 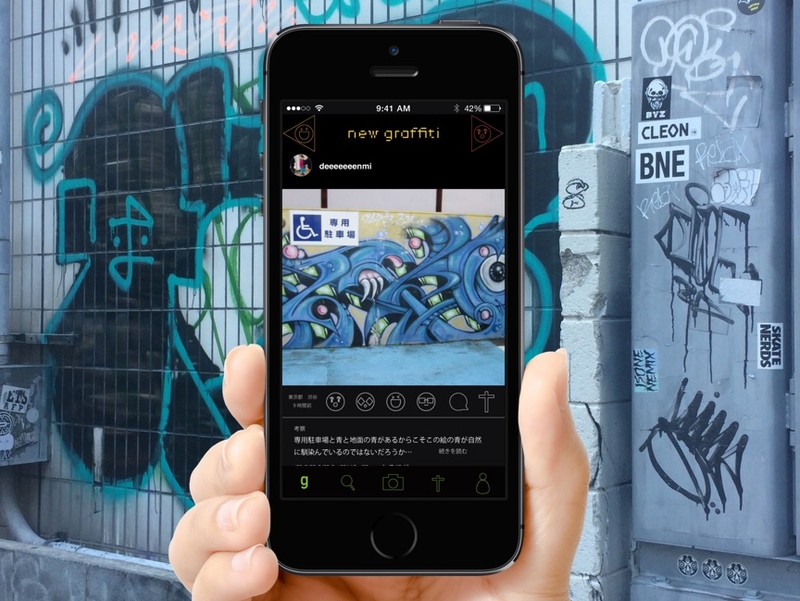 This app introduces graffiti artwork created using spray paint and felt pens that are seen on the walls of buildings of Tokyo and beyond. 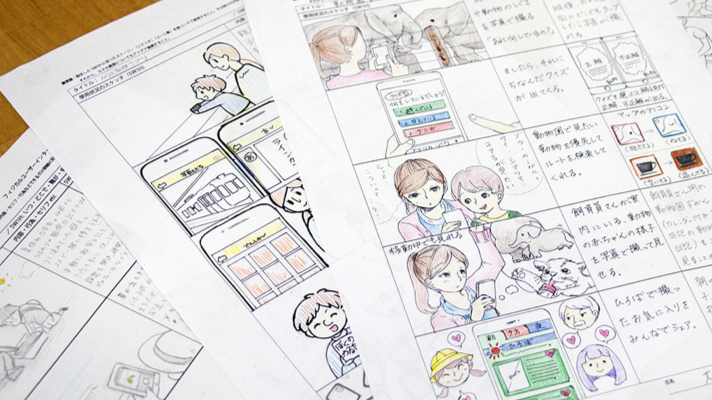 From this experience of completing the Tama University x Goodpatch collaborative research project, it was fascinating to see how UI designers used Prott, a prototyping tool to come up with designing an app. It was engaging to see how simple sketches drawn using a pencil could be uploaded to Prott instantaneously and made into a real like app. I was surprised that Illustrator was not used but how we instead focused on working on the UI design of the screens itself. Prott made it possible for me to create my prototype as it allowed me to easily edit my screens and preview it right away. It was also through doing the usability test over and over that at each time, I was able to discover and identify aspects that I had missed in my design. From working on this project, it made me aware just how much designers of apps put a lot of thought into even the positioning of a button! The tamartwork app was created for the Tamabi students in mind to help them improve their artwork. It's a platform where students can post their artwork and receive direct feedback from their classmates or fellow students. The classmates can highlight specific areas of the students artwork and comment under advice, likes, or the question column. By setting the app in this format, it allows the student to know from a glance what areas of their work other classmates liked, or where advice or questions were made. From the Tama University x Goodpatch research collaboration, I was able to gain a lot of knowledge from viewing various app designs as well as the numerous presentations that were shared. Furthermore, I discovered a lot from doing the usability test and found it very insightful to hear directly from the Goodpatch designers working in app design. 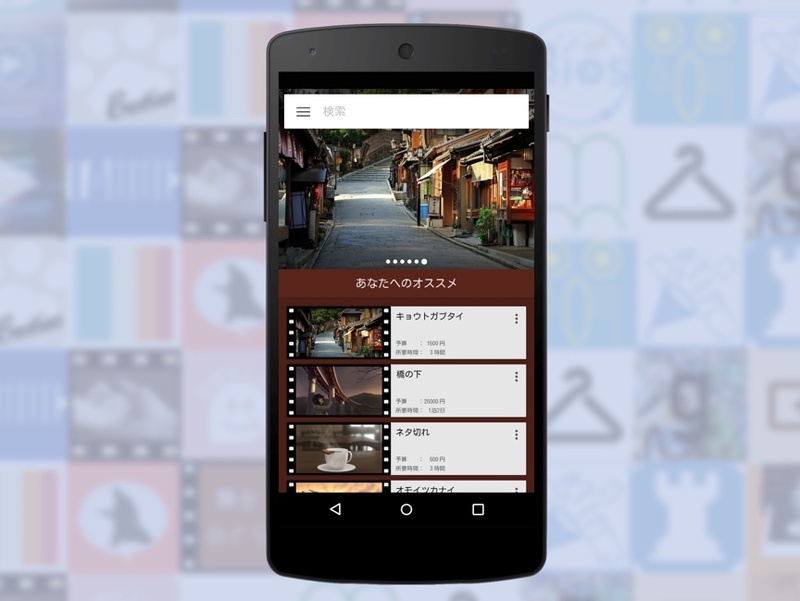 The Touring of Scenes app is about enjoying your time touring the areas where scenes from movies, dramas to anime were filmed. I feel very grateful to have had the opportunity to receive direct advice and feedback from the designers who work at the forefront of design. Also, to be able to present my app and portfolio at Goodpatch headquarters and to receive comments from the designers was very rewarding for me. The Information Design Department of Tama University specializes in the the characteristics of information design education and research. Focusing on information technology, we give students the knowledge and experience necessary to succeed in the web, UI, and game design industries. The students were able to freely ideate and build their own stories directly into Prott to create testable models. In addition, using Prott for user testing allowed the students to get feedback on problem points and make the design process more effective. 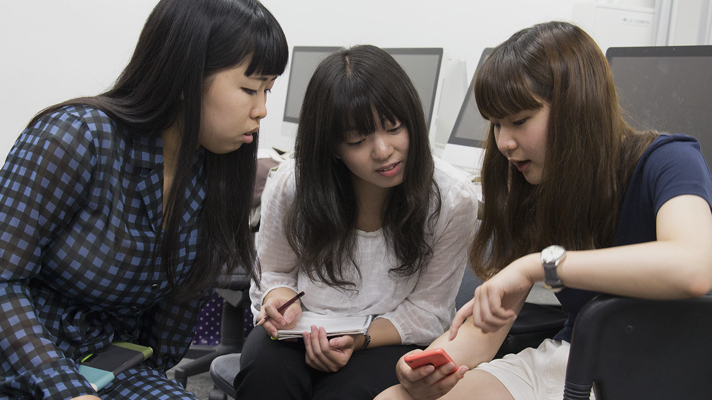 This project allowed many students to experience and enjoy app design. Graduated from University of Tsukuba, School of Art & Design. Began working with GK Industrial Design Research Lab for graduate level studies. 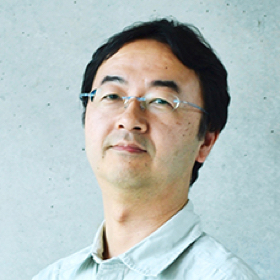 Joined Tama Art University as a lecturer in 1995. Specializes in product design and information design. Currently organizing workshops such as "Design of Education Environments” and other implementation research focusing on the theme of “The expression of infants in learning and play.” Also involved in research for “Applications for the recording of observations during learning activities”. Received doctorate in 2005 from University of Tsukuba, School of Comprehensive Human Sciences. I have conducted classes on smartphone app users and interface (UI) design but since introducing Prott into the curriculum, the process of putting form to ideas has become remarkable faster. In addition, thanks to the multiple iterations of user testing, the level of quality of the design has improved. Graduated from Chiba University, Faculty of Engineering. 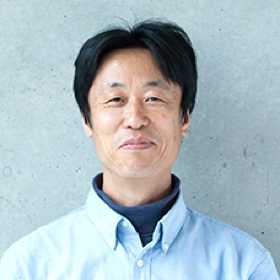 After working in the design division of an information appliance maker, he joined the master’s program at Tama Art University and continued on as a researcher. Worked as a TA under the Shizuoka University, Faculty of Informatics, before taking a new post at the Tama Art University in 2007. Specializes in UI/UX design and service design. Currently organizing many joint activities between industry and academia. MA degree in Art Science from Tama Art University and MBA degree from Tama University. 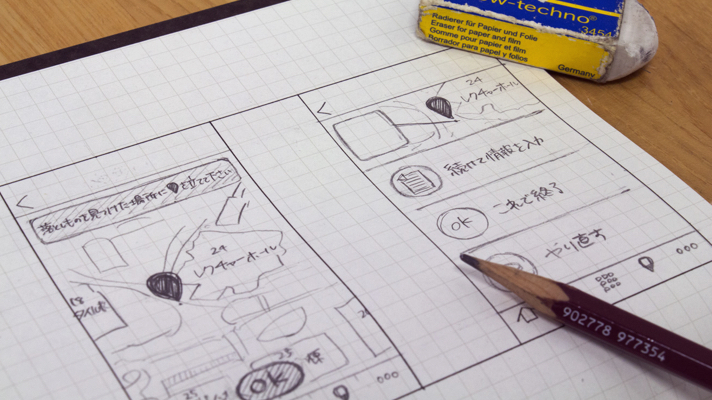 Goodpatch is a UI design company with studios located in Tokyo and Berlin. We handle all steps in the process of designing and developing iOS/Android apps, web services, and other products — from the initial stages of ideation, to iterations of prototyping, and clean code implementation. Personally, the happiest thing I experienced during this class was simply seeing students who came to enjoy the challenge of app design presents and became more interested in UI and UX design. It's important to remember to try various means and methods and not to care if it's messy at first — the most important thing is to start making and start moving. Born in 1986. After graduating from Tama Art University in 2009, took a gap year to study at the Copenhagen Institute of Interaction Design. 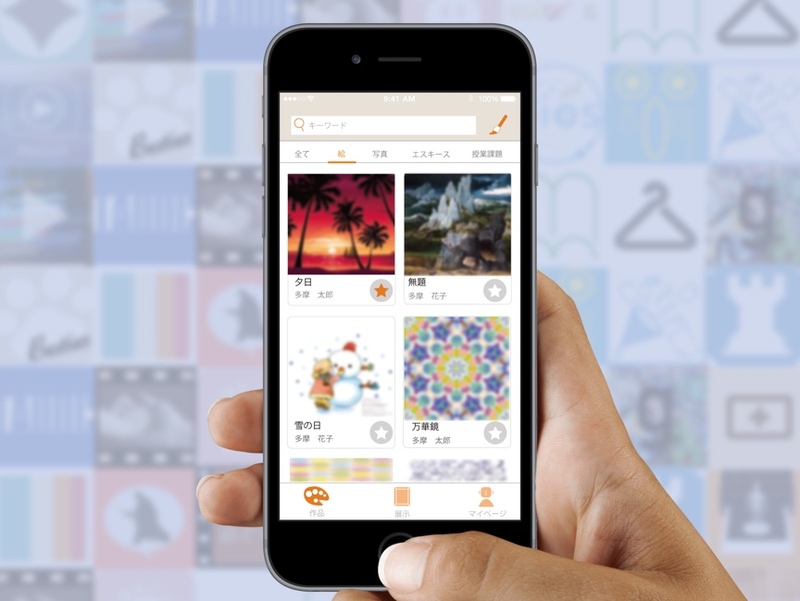 Upon returning to Japan, entered a design consulting firm and left in 2013 to join Goodpatch. Currently focused on service and app direction, along with information and UI design. Until now, the ability to program, or rather the lack of it, has created a noticable chasm in quality of movable prototypes. Through this class, students learned to use Prott for more efficient, service-focused design. In the span of one week, I was really impressed by how much the students were able to improve the quality of their design. Born in 1987. Graduated from Tama Art University in 2009 and moved to Canada to study English. 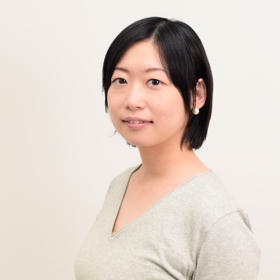 Returned to Japan and worked 2 years as a freelancer, mainly specializing in web and graphic design. 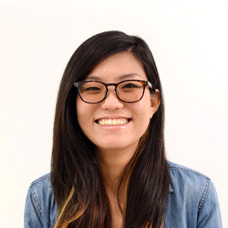 After working at a system development company, joined Goodpatch in 2014. Currently focused on app and web direction, along with UI design. How about trying Prott in your classroom? © 2016 Tama Art University & Goodpatch, Inc.